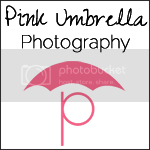 Pink Umbrella Photography: Keepsake Pillows and Bags! This is so cute!! 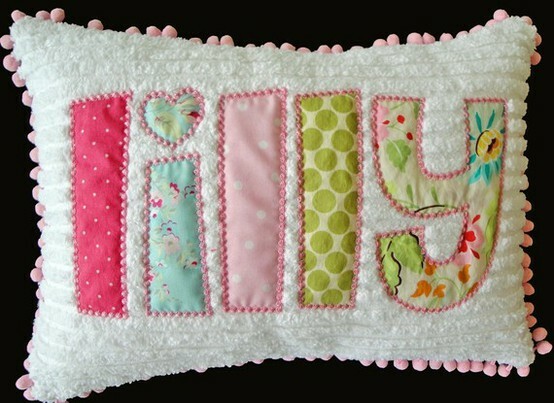 You can make this pillow with left over baby outfits that they have outgrown over the years. Head over to Etsy at Girlie Bird Boutique. They have some VERY cute pillows over there that would be cute for a first birthday gift!! Check it out! If you are not wanting a pillow like the one above.. Then you could even go with something like an overnight bag..!! Look how cute that is. 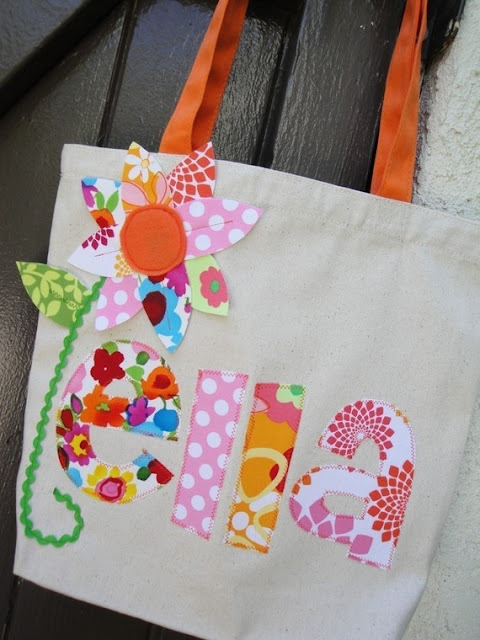 I know my daughter would love this bag. And you can keep her favorite little outfits forever!! 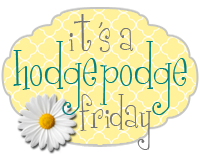 Go check them out at Girlie Bird Boutique. Very Cute, I really love the pillow.